Welcome to our product page of ◆ Mechanical Pencils , in which you can find detailed information of ◆ Mechanical Pencils . 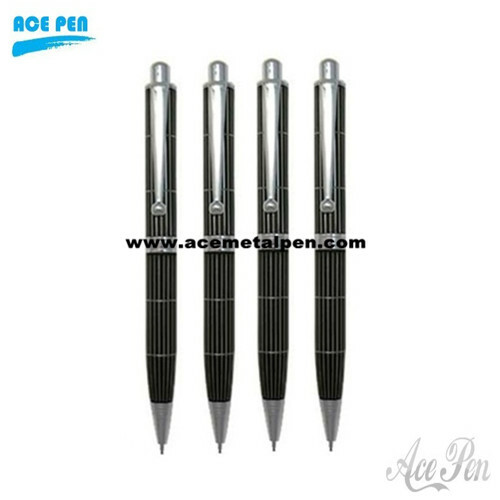 Our ◆ Mechanical Pencils is good in quality and competitive in price. We are manufacturer and supplier of ◆ Mechanical Pencils . We export ◆ Mechanical Pencils. 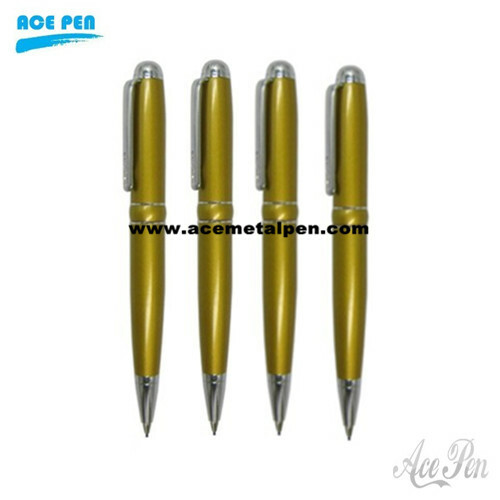 We supply OEM service of Mechanical Pencils for you. We would manufacture ◆ Mechanical Pencils following your specific requirement. We are looking forward to your E-mail and establishing cooperative relationship! We would provide professional Mechanical Pencils with good services for you! 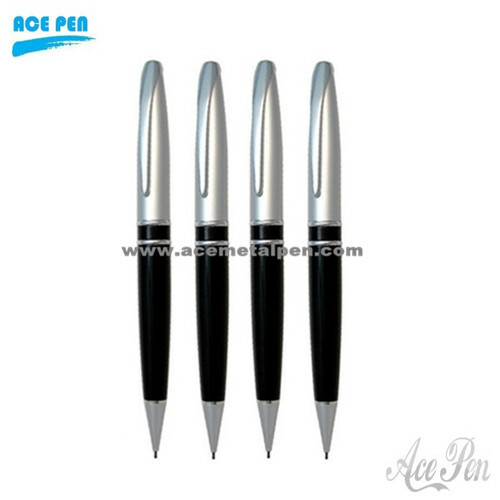 Ace Pen offers Various of Mechanical Pencils with different colors, different designs. 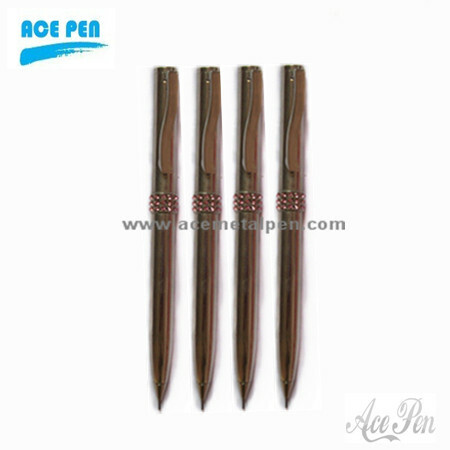 Your direct source for metal pens from china Ace Metal Pen. 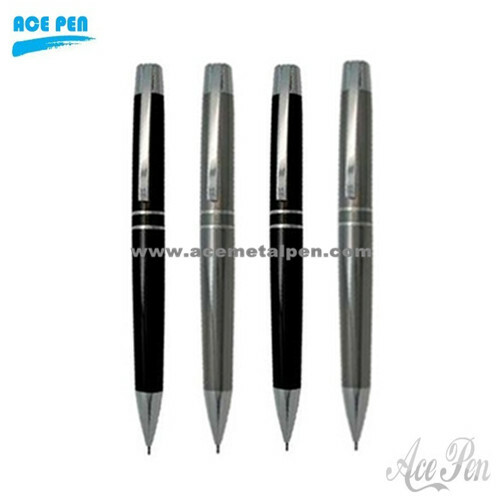 Hot sale many kinds of high quality pens. 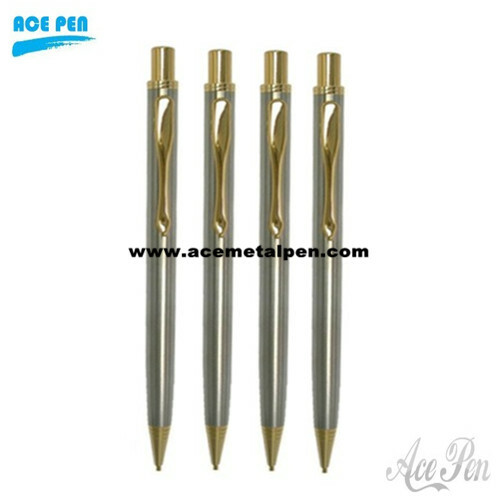 metal Mechanical pencil Brass made mechanical pencil Paint finished on barrels Bright chrome plated parts This metal mechanical pencil is perfectly suitable as gift,also for promotion.Its elegance and beauty is attractive.And you will never regret to choose this pen.We are able to make any metal pens that you require,you only need to offer us the sample,or your design.Welcome to order and we are honestly at your service. 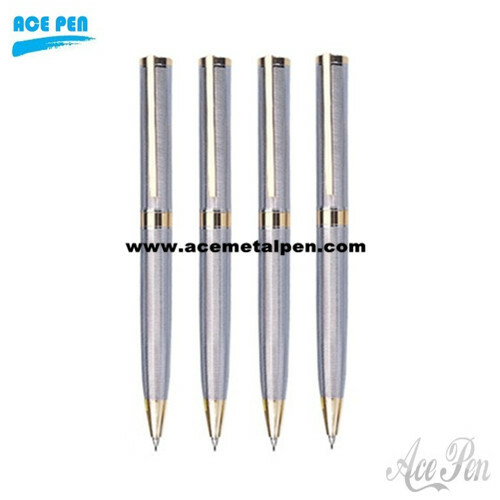 China 0.7mm click Metal mechanical pencils products offered by Ace Pen-a professional Metal mechanical pencils Manufacturers & Suppliers located in dongguan china. Mechanical pencils have the thinner leads.Usually available in .3mm, .5mm, .7mm and .9mm. Mechanical Pencils With Twist Mechanism and beutiful crystal on the center band. 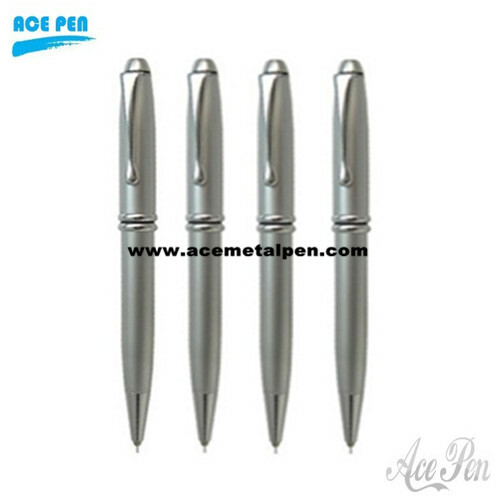 Hot selling and high qualtiy.Metal mechanical pencil for promotional gift.